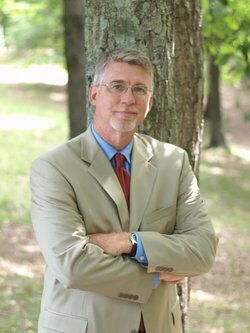 As a regular contributor to The Chronicle of Higher Education and other publications, I've written extensively on leadership and management, professional communication, critical thinking, the higher education job market, free speech and academic freedom, teaching and learning, classroom management, college completion, ﻿and related topics. I'm also the author of five books, including Building a Career in America's Community Colleges, The 9 Virtues of Exceptional Leaders (with Karl Haden), Welcome to My Classroom (now in a second edition), and Think Better, Write Better (June 2019). A study guide and companion to The 9 Virtues is scheduled to be released in the fall of 2019. I hold certifications from the Chair Academy and The Center for Teacher Effectiveness﻿ and have worked with universities, colleges, schools, corporations, hospitals, and other organizations across the country. I also speak frequently at conferences. You can find a complete list of my past and current clients here, my speaking schedule here, and several testimonials here. My wife Bonnie and I have four adult children and four grandchildren--so far.